Traveling with a toddler in tow is not always easy. Luckily, the three stars of Chicago’s Museum Campus – the Shedd Aquarium, the Adler Planetarium, and the Field Museum – all offer fun and educational play areas and activities for even the tiniest tots in your family. 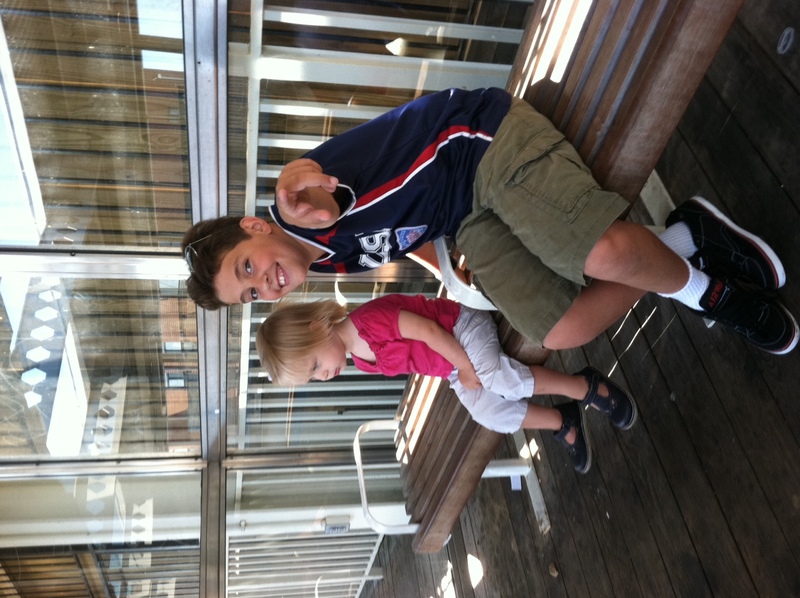 My toddler and her tween brother love taking the train to the Museum Campus, and I like avoiding the costly parking. Simply hop on a southbound Red, Orange, or Green Line CTA train and exit at the Roosevelt Road/Museum Campus station, where you can transfer to the #146 Museum Campus bus. This entry was posted in Arts/Culture/Entertainment, Family and tagged Adler Planetarium, Field Museum, Shedd Aquarium. Bookmark the permalink.